Áshildur Bragadóttir is Director of Visit Reykjavík. Visit Reykjavík is the capital region‘s tourism organization which works to promote and develop business and holiday tourism in the capital region for the benefit of the public interest. In addition Visit Reykjavík is responsible for visitor’s services such as the official tourist information office as well as being the official festival and events management office for the city of Reykjavík. In recent years, the tourism industry has made its mark on Iceland’s economy and society as a whole. After the rapid-fire growth of the past few years, it has become one of the country’s most important economic sectors. Áshildur is chairman of the board of Meet in Reykjavík, the official Convention Bureau for Reykjavík City, a board member at Iceland Naturally, a cooperative marketing organization that promotes tourism, services, products and culture of Iceland to the North American audience, and a member at the advisory board of Promote Iceland (Visit Iceland). Áshildur has a BA degree in Political Science from the University of Iceland and MSc degree in Strategic Management from the same institute. She has a yearlong experience in management, marketing, strategic planning and consulting. 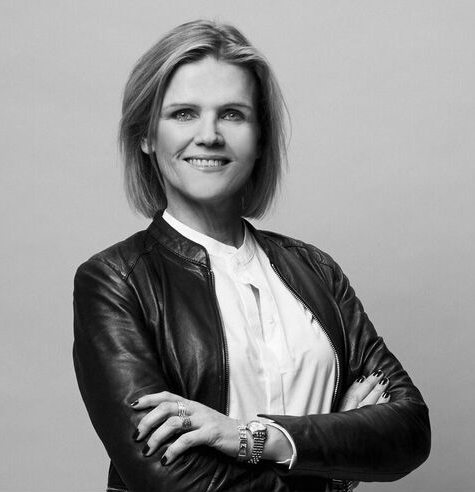 Previously, she was a PR and Marketing Director at the Faculty of Business Administration at the University of Iceland, Marketing Director at Landsbankinn – one of Iceland’s biggest Finance Institutes, and a Managing Director of Visit Kópavogur, the second largest city of Iceland.